124 universities from China including 82 from the Chinese mainland, 7 from Hong Kong, 34 from Taiwan and 1 from Macao have entered into the list of "QS University Rankings: Asia 2016" – a ranking of the 350 top universities in Asia. 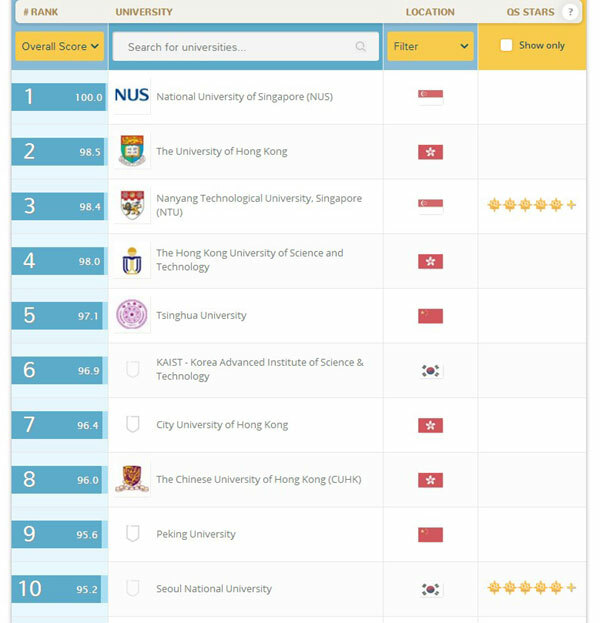 National University of Singapore tops the ranking, followed by the University of Hong Kong, according to the list. 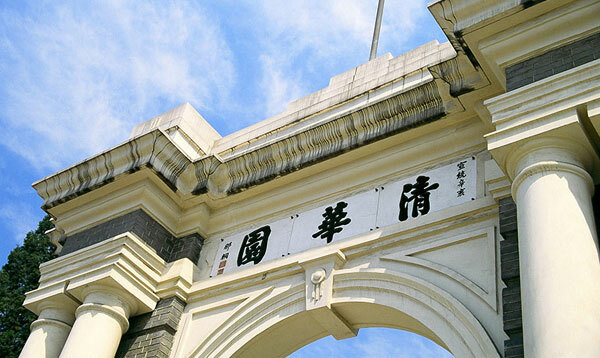 Tsinghua University from the Chinese mainland placed within the top ten, ranking fifth and surpassing Peking University which ranks ninth on the list. Dr. Zhang Yan, QS' director for China operations notes that in regards to higher education, China takes the lead in academic research, innovation and talent cultivation. Further he believes the government should put more efforts to encourage investments in the area and carry on reforms in education to attract more young talents to come to the country to study and work. The ranking is made by Quacquarelli Symonds (QS), a British company founded in 1990, specializing in education and study abroad programs.